Welcome to the Weyauwega Area Chamber of Commerce! Its foundation has been built around the 250-acre Lake Weyauwega, an outstanding educational system, and worldwide award-winning cheeses. Weyauwega touts several parks in this Tree City U.S.A. community. The largest of these is a beautiful 12-acre site that offers a man-made swimming lake, baseball diamond, playground equipment, walking trail, picnic shelters and sledding hill. 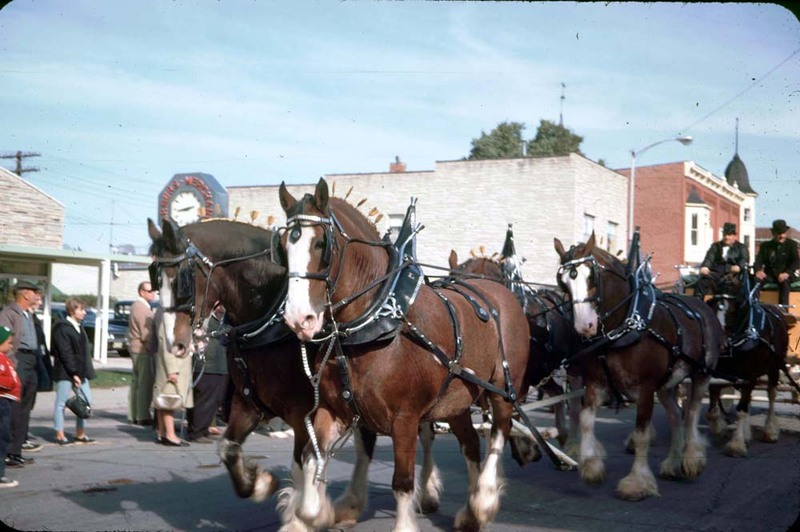 Although you find many city amenities here, just a couple of blocks from downtown puts you on State Highway 10. Then, within 30 minutes you'll find yourself in Stevens Point by driving west and the Fox River Valley area if you travel east. 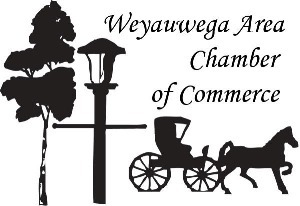 The Chamber will have a Main street presence in Weyauwega. We have started moving in and getting organized. We will have more information available on hours in the next few weeks. Golf Time! It is time to sign your team up for the Annual Golf Scramble. Singles are welcome also. Join us for a fun day of golf, networking and prizes! You don't have to be a Chamber member to participate. We also have sponsorship opportunities available also.